Valid at Star Bazaar stores. Valid till 3rd Feb 2019. 1. In this deal, you will get 5% Cashback upto Rs.50 when you pay using Paytm. 2. 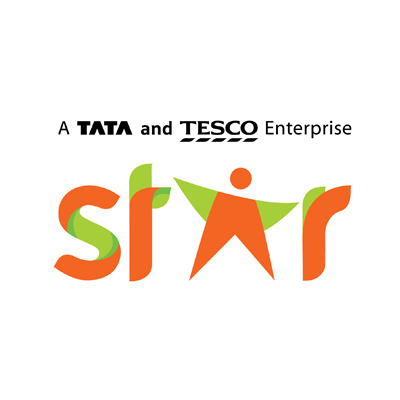 Valid at Star Bazaar stores. 3. Valid till 3rd Feb 2019. 4. Maximum cashback amount is Rs.50. 5. Valid once per user during the offer period. 6. Minimum transaction amount is Rs.499 to be eligible for cashback. 7.Offer valid only in Bangalore,Pune and Mumbai stores only .